The game stars Son Goku and very roughly follows the first two volumes of the Dragon Ball manga, culminating in the first wish from Shenlong. (In the US, this portion of the storyline is often called the Emperor Pilaf Saga.) The game consists of 2D overhead areas where Goku must fight many enemies and side scrolling sequences for the boss fights. 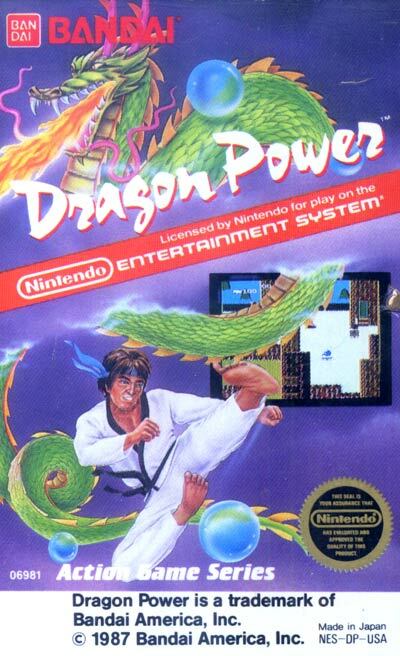 This was notably the only Dragon Ball-related game to be released in the US for the original Nintendo.